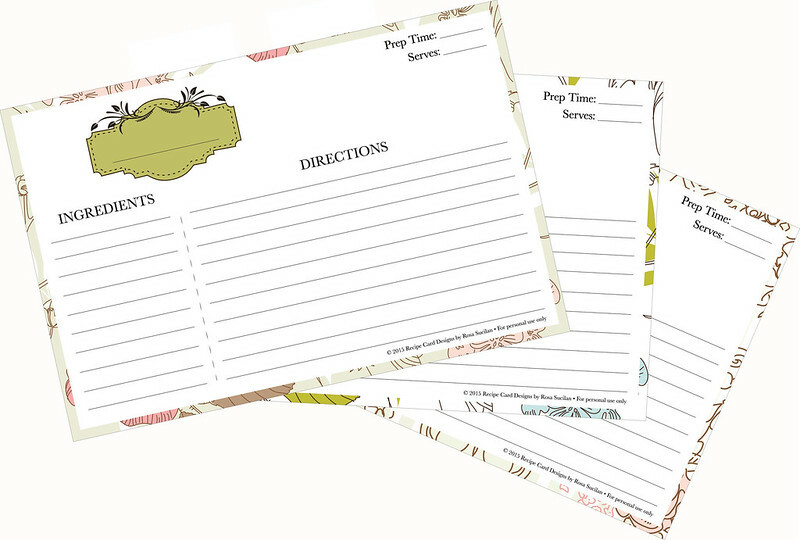 Choose from the dimensions above to download a pdf file containing the 3 different bordered recipe card designs and trim! Then store in a suitable box or package it up for someone by tying it with string or ribbon. Happy holidays and keep on cooking! *Note: If you’d rather electronically type out recipes onto the card, you can use Adobe Acrobat Pro or an online PDF form editor such as PDFEscape to do so. Those cards are so cute! Thanks for sharing!